If you’ve been following PhotoTraces.com, you know that Lightroom is a central piece of my digital photography workflow. I use it for nearly every facet of the entire photography process from organizing and selecting the best images to editing and publishing. If Lightroom is central to my photography workflow, then the RAW image format is the cornerstone of my editing philosophy. I strongly believe that the RAW format is the most flexible because it allows me to achieve my artistic vision in the shortest amount of time. I stay in a nondestructive RAW environment as long as possible and only go beyond RAW if and when it is absolutely necessary. But, even with the latest developments in Lightroom’s advanced tools and features, it is not always possible to achieve the desired result in Lightroom alone. Sometimes, you need extra help. This is when Photoshop comes into play. I rasterize the RAW files by converting them to a pixel-based format like TIFF, PSD, JPEG and finish my editing in Photoshop. I’ve been using Photoshop for 20 years now and consider it to be one of the most complete, mature and sophisticated programs ever built. Over the years, I’ve used Photoshop as a graphic designer, web designer, video editor, broadcast designer and multimedia designer and, what I’ve realized, is that with every shift in my career, how I use Photoshop has shifted as well. I now use Photoshop as a photographer and have created a unique workflow tailored to my photography style. 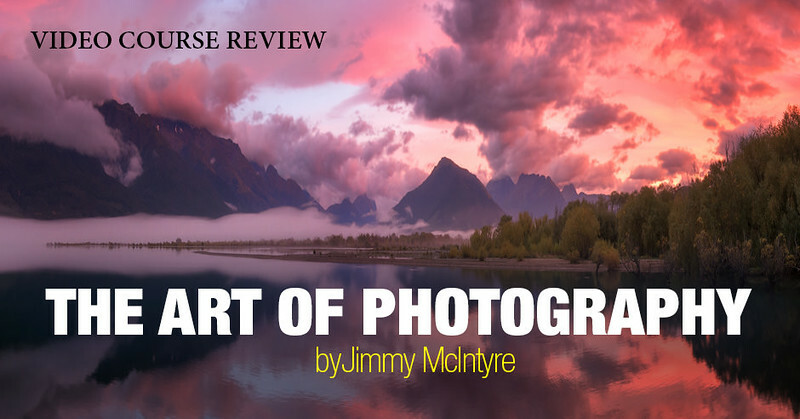 I contribute Jimmy McIntyre, a travel photographer and educator from the UK, as the biggest influence on my Photoshop editing philosophy. Through his videos, I was introduced to the concept of Digital Blending, which is an advanced technique where you manually blend multiple exposures in Photoshop. Digital Blending is more flexible and produces much cleaner results compared to dedicated HDR programs. When the Luminosity Blending technique became a substantial part of my Photoshop workflow, I reviewed Jimmy McIntyre’s course: The Art of Digital Blending. Because of the complexity of Digital Blending and its required proficiency with Photoshop, it was prohibitive for those generally interested in photography.This is when Jimmy McIntyre introduced the Raya Pro plugin for Photoshop. 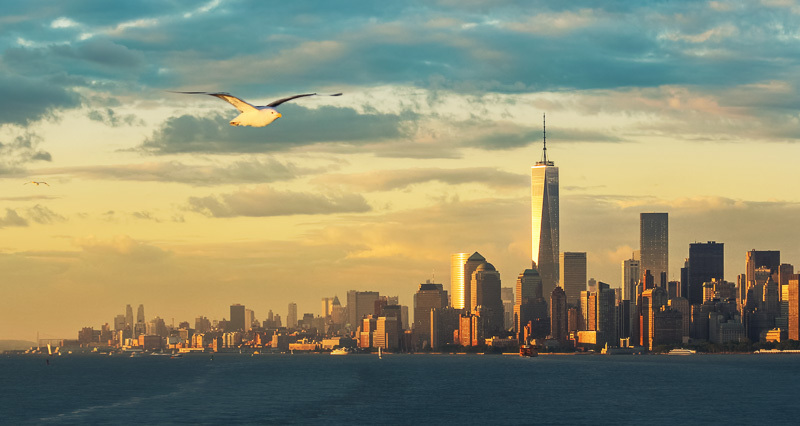 The plugin creates a new panel in Photoshop that only displays the tools and actions related to the photography workflow and those specific to digital blending. With the plugin, I could complete 90% of my photo editing using only the Raya Pro panel.Raya Pro simplified the process of Digital Blending and made it mainstream in photo editing. I incorporated the Raya Pro plugin into my Photoshop digital workflow and reviewed it on my website. Jimmy McIntyre went above and beyond his editing workflow teachings this year when he created his course – The Art of Photography – that addresses all areas of digital photography beginning with photo gear selection and shooting techniques to composition and advanced Digital Blending. 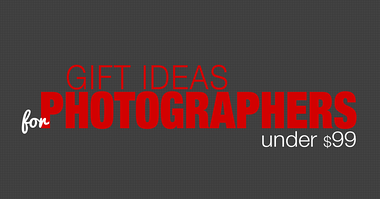 The Art of Photography is a complete photography program. To learn the same volume of information elsewhere, you would have to purchase four to five separate courses. Since Jimmy McIntyre understands that the biggest obstacle for employing Digital Blending is a steep initial learning curve in Photoshop, he included his Beginner Photoshop Course as a free bonus. 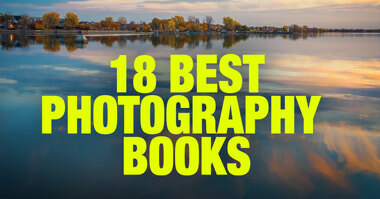 The Art of Digital Photography is designed for more experienced photographers. If you are comfortable with the basics of Lightroom editing and are looking to bring your photography to the next level, this course is for you. I consider The Art of Digital Photography to be one of the best general photography courses around that covers not only a digital editing workflow but various shooting techniques as well. The tutorials are downloadable videos in MP4 format so you can follow them on mobile devices too. You can download the complete course directly from Jimmy McIntyre’s website.